In a world that sometimes seems devoid of systematic alternatives, it might be wise to attempt to add some hints to other, less ordinary pathways. 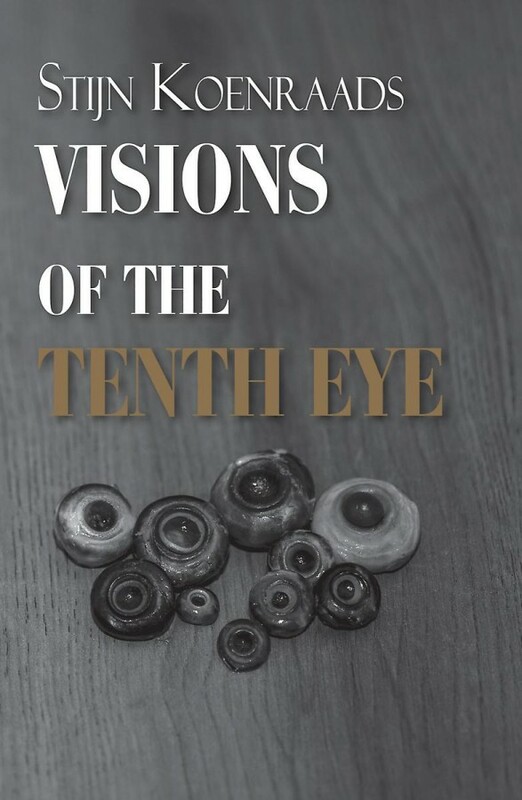 With Visions of the Tenth Eye the author makes an effort to provide these hints by critically discussing day-to-day topics, often adding flavour, hyperboles or omissions. Central to the book is the antithesis that can be seen everywhere in life, but of which only one side is often presented. The author makes an attempt to show the other side of the antithesis, from different perspectives concerning ten different themes.